I often say that when you’re a beauty junkie, you’re always looking for the next “bigger, better, more effective” product and that’s definitely true with skin care. At least with me. So when I did my homework on the Zelens brand, I was pleased to find out that Dr. Marko Lens, the creator of Zelens, takes a results-focused approach. He specializes in plastic and reconstructive surgery and had published many papers in peer-reviewed journals. In trying out 3t Complex Essential Anti-Ageing Cream, my first impression was that although it feels rich, my combination skin had no problems tolerating this gel-cream moisturizer. In fact, the formula contains concentrated cell extracts from 15 precious plants, five types of sea algae, seven herbal oils, Vitamin E and Hyaluronic Acid. 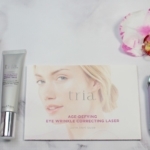 Because 3t Complex Essential Anti-Ageing Cream is deeply nourishing and hydrating, I did notice an improvement, particularly in how much more comfortable my skin felt. Because I have combination skin, I often skip over a moisturizer in my daily regimen–preferring to add one when my skin “feels dry”. By waiting for that sign, I know my skin is already probably dehydrated. 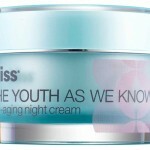 But as I learned from using this cream, by hydrating my skin consistently, I can see that it looks more supple and luminous. 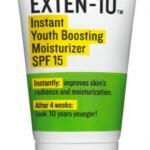 I’ve definitely been pleased with this moisturizer. 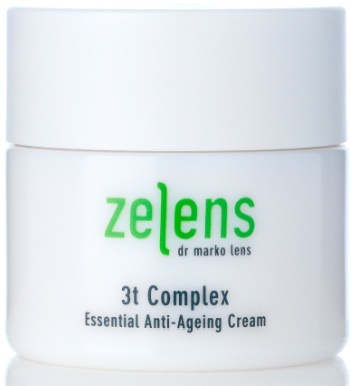 Zelens 3t Complex Essential Anti-Ageing Cream retails at $150 for 1.7 oz. and is available at SpaceNK locations. For more information, you can also check out www.zelens.com.